Welcome Beautynistas and Suavies to our first “Fragrance Of The Month” feature! Each month, TME will introduce readers to fragrances that we’ve chosen to help you express yourselves through one of the most pleasurable and personal experiences … scent. Fragrance Of The Month offers a scent introduction, for both the gentlemen and the ladies, in hopes that you’ll find your true olfaction personality. We can hardly believe that it’s the unofficial end of summer and that the fall season will begin in just a few short weeks -- September 22 to be exact. Although, today’s weather hardly reflects any sign of the cooler temperatures soon to come. And that, dear readers, means you’ve still got plenty of warm weather ahead. 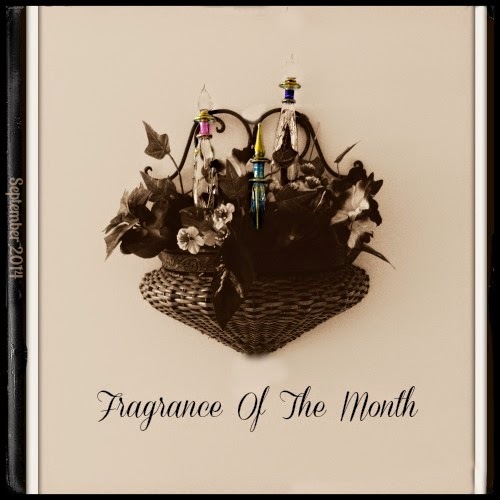 So without further ado, we give you Fragrance Of The Month September 2014! 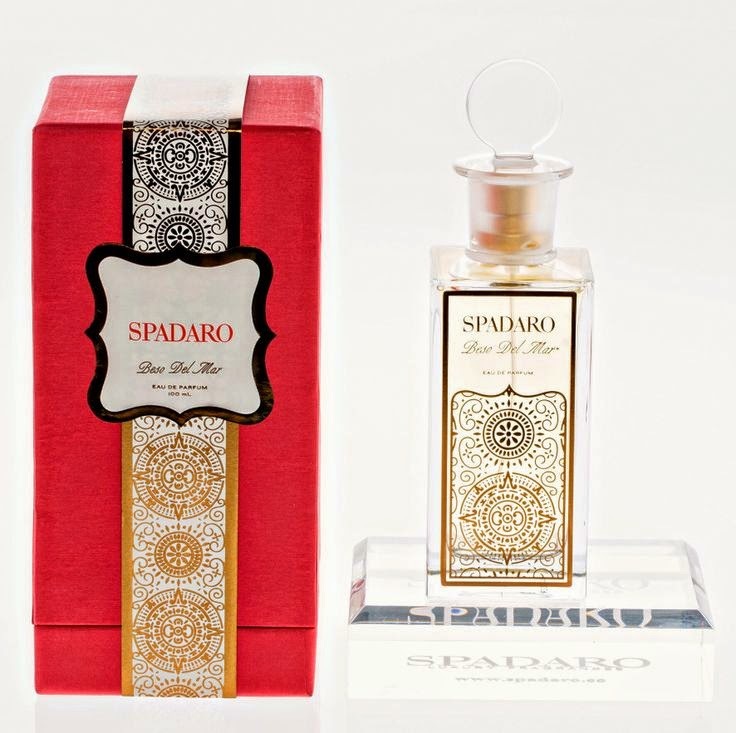 For the ladies, we present Beso Del Mar by Spadaro Luxury Fragrances. Beso Del Mar (100 ml - $95) the newest offering from Spadaro having launched in February, is a Woody Citrus that is fresh and clean with a hint of seduction. Beso Del Mar is available online at Spadaro Luxury Fragrances and select retail locations. 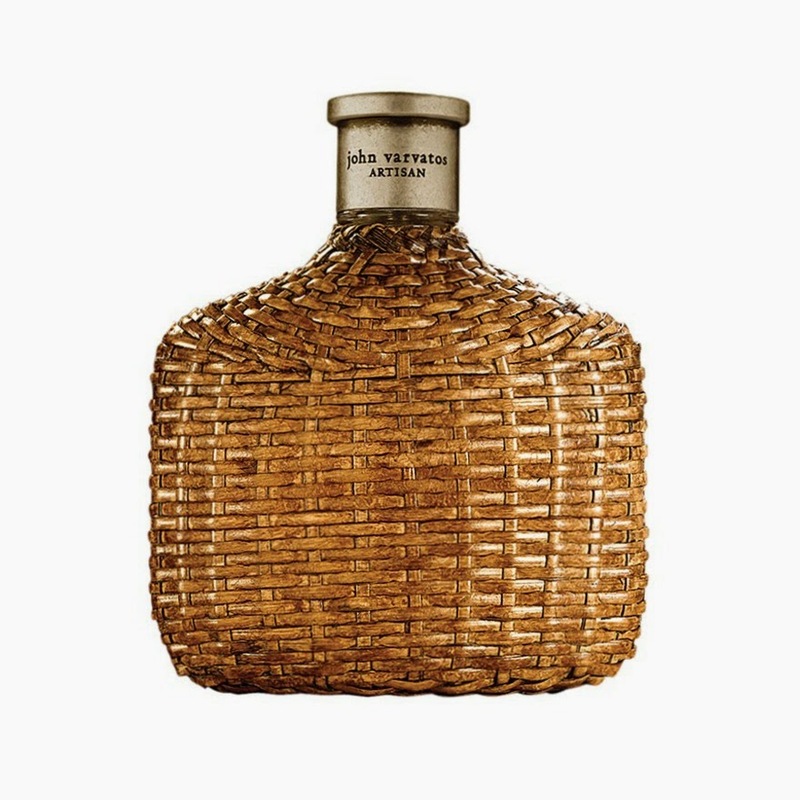 For the gentlemen, we present Artisan by John Varvatos. Artisan (124 ml - $84), which was launched in 2009 and is quite the classic men’s fragrance -- classic as in the way that we want our men to smell. The fragrance is a Woody Citrus/Spice blend that is clean and masculine like a freshly pressed button-down. Artisan by John Varvatos is available online at John Vargas and Nordstrom. We hoped that you’ve enjoyed our first Fragrance Of The Month and that you’ll stop back for more suggestions. Fragrance Of The Month October isn't going to be what one might expect!